Are you curious about the prices and market trends of recreational real estate? The 2017 Royal LePage Canadian Recreational Housing Report explains that the prices of recreational properties, specifically near Edmonton and Calgary, are on the rise. According to this report, Alberta has the highest aggregate price of lakefront properties in Canada at $816,700. This is 86% higher than the national average, as stated in an article in the Western Investor. It is due to the limited number and increasing demand of rec properties near major Albertan cities. Comparatively, Lac Ste Anne has an average rec property price of $516,900. 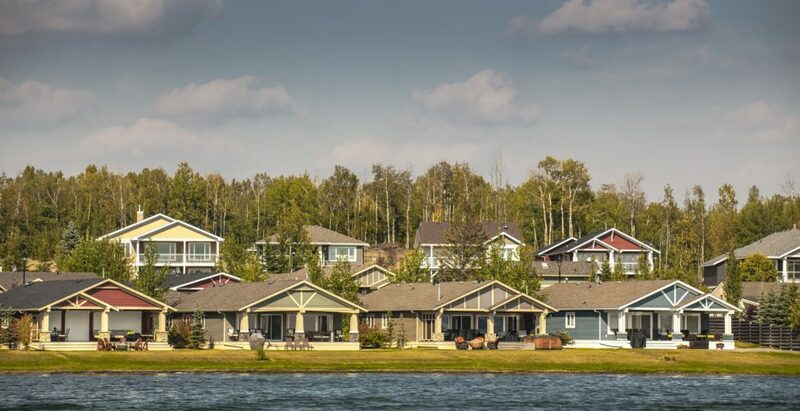 The overall turnover in Lac Ste Anne is low as home owners are holding on to their affordable and “irreplaceable” properties, as stated in the report. Even throughout the economic downturn, the sales were relatively steady at Waters Edge. As the amount of disposable income starts to rise again, we have noticed even more of an increase in our spec home inventory turnover and more custom homes being built. Our current move-in-ready homes range from $479,400 to $649,900.  This price is dependent on specifications such as square footage, style (bungalow, bi-level, 2-storey), and interior finishes (upgraded versus standard). We are in the planning stages of building another spec home in the low to mid $400’s. The lots we currently have released for sale start at $149,000. 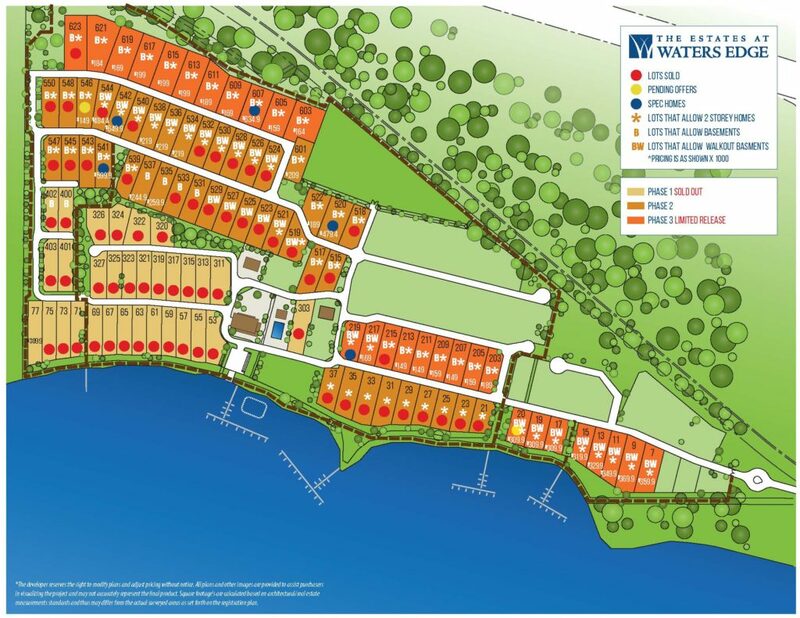 Lot prices are based on whether it is lakefront or lakeside, and the view of the lake from the property. According to the report by Royal LePage, the main factors that motivate someone to buy a rec home is desired lifestyle, vacationing, or for an investment property. It is also stated that on average, buyers in Alberta are willing to commute 2 – 4 hours to their rec property from their main residence. 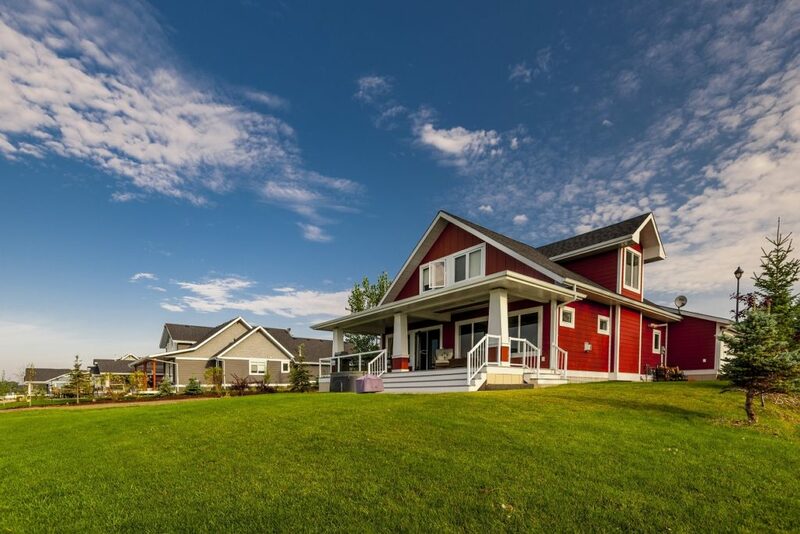 The Estates at Waters Edge is just a 45 minute drive west of Edmonton! The information provided can also be found in an article in the Edmonton Journal. 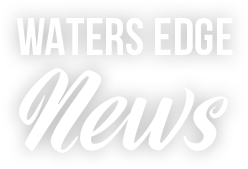 If you are interested in a lakeside home at The Estates at Waters Edge, contact Fred Trommeshauser RE/MAX Real Estate at 780-962-8580.